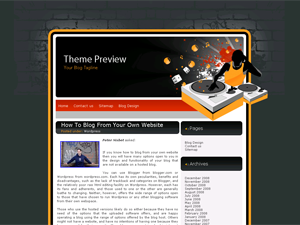 Home Office wordpress theme is a fresh and clean wp skin best suitable for an individual blogger. 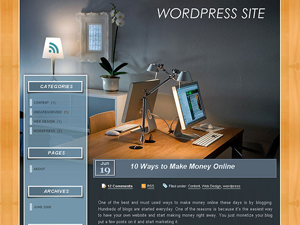 This theme could be used by someone working or blogging from his home office. 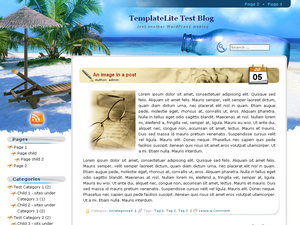 Overall this is a simple, two column WP theme with sidebar located on the left side. 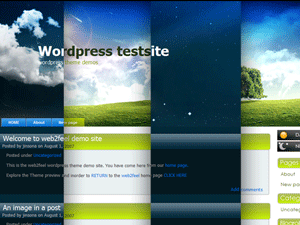 Colors are crisp clean, mixture of blueish images and wooden-orange background. 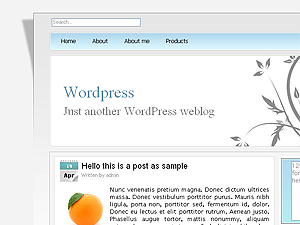 The sidebar is wordpress widgets compliant and can be configured from within your blog’s admin area. 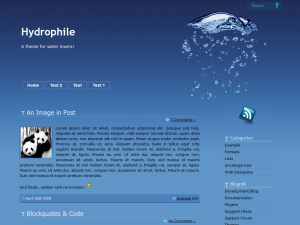 The main content area text is white over dark gray background. 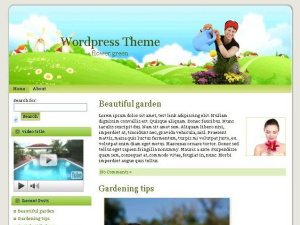 Home Office wordpress theme was designed by Lorelei.